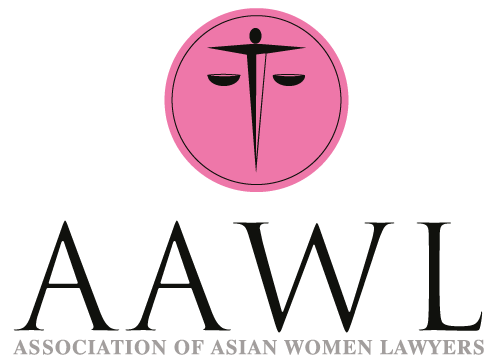 The Association of Asian Women Lawyers (“AAWL”) was set up in 2001. Membership spans from Judges, QC’s, Barristers, Solicitors, Legal Executives to Trainees, Pupils and University Students. AAWL is a non profit making organisation. Save the Date: all day on 8 March 2019 @TheLawSociety we will have a photographer capturing portraits of #womeninlaw - all legal roles,all seniority levels,all firms,chambers, judges,magistrates or legal execs - help us capture 100 female faces to show current state of play.